Happy Mobile Monday, Mortal Muse Community! What an awesome week the past 7 days has been. We at Mortal Muses could not be happier with the response we have gotten from all of YOU about our redesigned website, all the new Flickr groups, the new features and columns, and all the goodies we have in store for this community. We are so excited and are thrilled you are with us on this next part of our journey. As I was looking through the mobile photography shared in the Mobile Monday Flickr group, I was struck by two themes — texture and water. Here are 9 images from members of our MM community that really spoke to me as looked in the pool (no pun intended! well…maybe a little!). Also, a huge thank you to all of you who checked out our post announcing the all new and improved website for Mortal Muses. Your kind and enthusiastic comments were appreciated by all the Muses. And, I’m happy to announce that the winner of the Paper Coterie gift certificate is Vanessa (aka NessieNoodle on Flickr and Instagram)! WOOT! Please do follow us on Instagram @MortalMuses and be sure to tag your photos #instamuse. And don’t forget to upload those mobile beauties onto Flickr and add them to our Mobile Monday Flickr group. 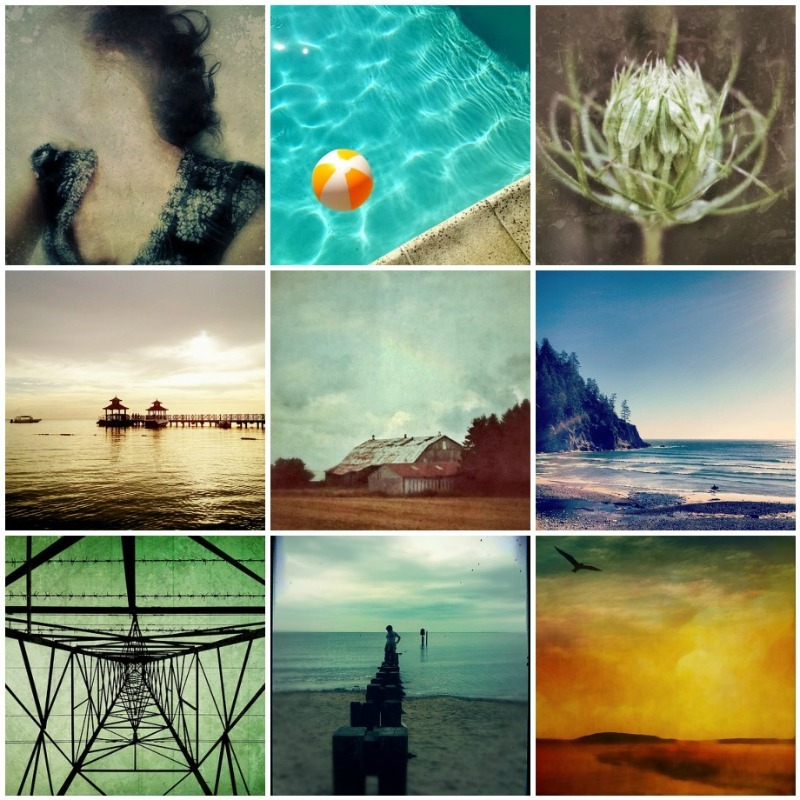 We would love to showcase your mobile photography here on the website and on Instagram. One last reminder, if you don’t already “like” us on Facebook, you can do that here to be sure you are up to date on all things happening at Mortal Muses. Okay — get out there and shoot with those camera phones today! Maybe you’ll see life from a new perspective. We want to see! yes, thanks everyone for your awesome contributions and participation and congrats nessie! off to check out these gems! It’s really amazing the results you can achieve with a phone camera, isn’t it 🙂 I just love browsing the Mobile Monday pool these days!! SO much good stuff! This is a great collection. I love seeing so much goodness in the pool(s). Like Cara I’m off to check these out more closely. These are amazing…love all the textures! Thank you so much for featuring my picture (#6)! What a sweet surprise!! weeee! Loving the new ‘instamuse’ feature! You gals are awesome and so inspiring. I don’t know, but somehow my comment is gone… I love your selection, so wonderful! oh wow. thanks for including mine. i heart instagram! all of these are sensational.